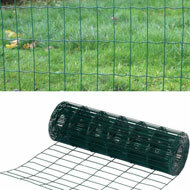 Heavy duty PVC coated wire fence ideal for use around the garden. 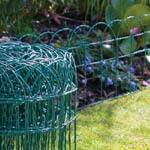 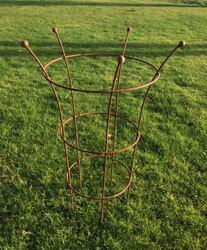 Please click the image of wire fence to view full range. 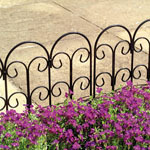 Iron and metal lawn edging ideal for to lawn edging and driveway edging gives protection and decor to your border plants. 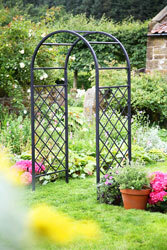 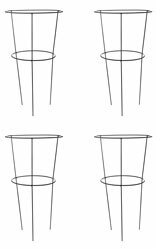 Please click the image of edging metal to view full range. 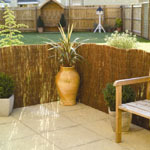 Woode log edging deal for to lawn edging and raised garden borders also offers protection and decor to your border plants. 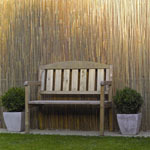 Please click the image of wooden edging to view full range. 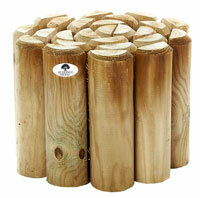 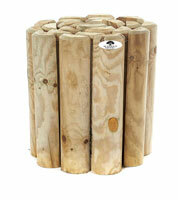 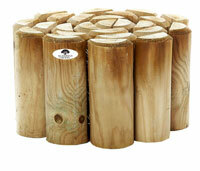 Please click the image of log edging to view full range.